Libby’s Pumpkin Roll is a classic fall favorite! Nothing beats a pumpkin cake—full of cinnamon, nutmeg, and and ginger—all rolled up with a delicious cream cheese filling. 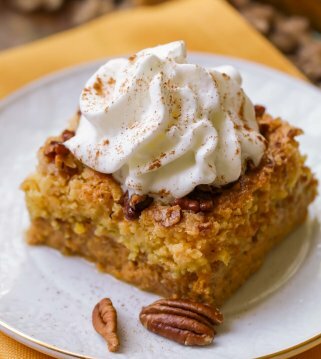 Fall isn’t complete until you try this easy Pumpkin Roll recipe! 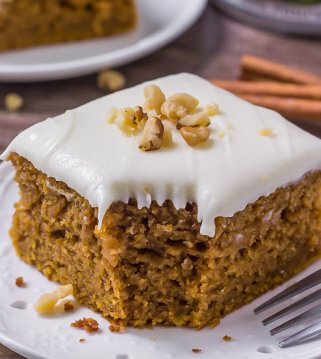 One of the best things about fall is all the pumpkin recipes! Who agrees? Not only do they taste fantastic, but they just make your house smell amazing. One of the most classic pumpkin recipes is a Pumpkin Roll, also known as a Libbys Pumpkin Roll. I have memories of my mom making them all the time when I was growing up, and this is the recipe she used. She would add nuts to it, and I actually prefer it that way, but even without them, it is an unbeatable dessert! 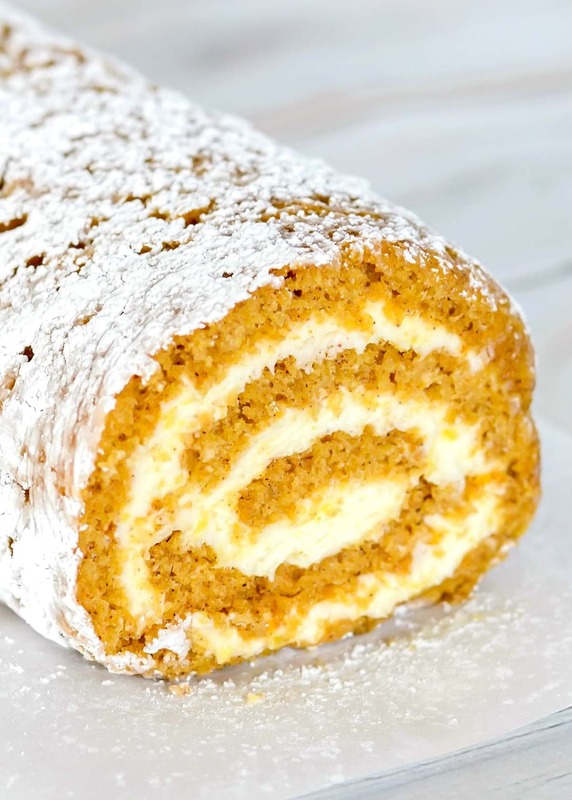 I might be biased, but I think Pumpkin Rolls should be a staple in every house during the fall. 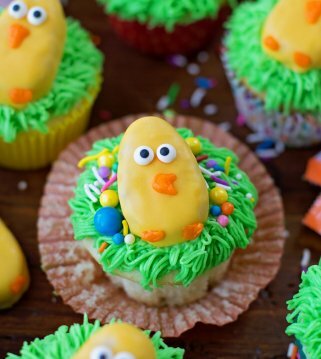 They look really fancy, but they are actually pretty easy to make. I’ve got a few tips for you today so that your pumpkin roll turns out perfectly. You want to line your jelly roll pan (cookie sheet with sides) with parchment paper, then spray it with non-stick spray. Mix together the cake ingredients, pour into the prepared pan, and bake. Make sure you don’t underbake it. If you don’t bake it long enough, the top will be sticky and it will be challenging to roll up. You want the middle of the cake to be completely set before you take it out of the oven. As soon as you take it out, invert it onto a flour sack dishtowel that has been sprinkled generously with powdered sugar. Loosely roll up the cake and the towel, and cool completely. I actually rolled mine a little too tightly, it can be rolled more loosely than the one shown. Once it’s completely cooled, unroll the cake and spread that yummy cream cheese filling, leaving about a half inch of the sides. 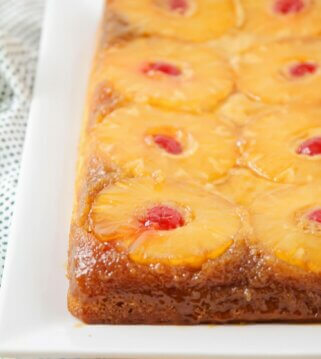 We like to add a bit of crushed pineapple to our filling, but that is totally optional. Roll the cake back up starting on the short side (without the towel of course). Wrap it in plastic wrap, and chill in the refrigerator for at least two hours. 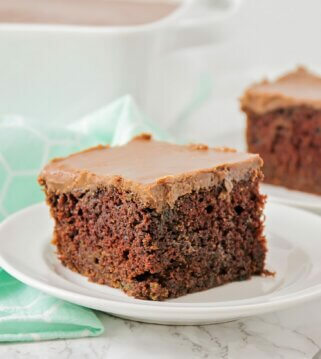 When you are ready to serve it, just sprinkle a little powdered sugar on top, and slice it up! Pumpkin Rolls freeze really nicely. If you want to keep it in the freezer, wrap it up nice and tight before putting in the freezer. Thaw in the fridge overnight when you’re ready to serve. If you’ve never made a cake roll before, I hope you’ll give it a try. It really is an impressive dessert that anyone can master. And it is always a hit! Libby's Pumpkin Roll is a classic fall favorite! Nothing beats a pumpkin cake—full of cinnamon, nutmeg, and and ginger—all rolled up with a delicious cream cheese filling. Invert hot cake onto a flour sack dishtowel that has been sprinkled generously with powdered sugar. Loosely roll up the cake and towel, and let cool completely. 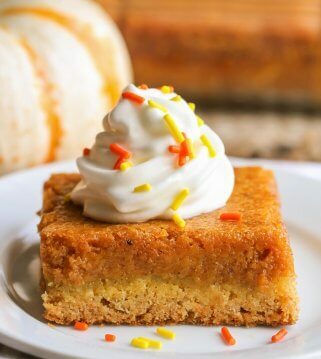 I love pumpkin desserts & can’t wait to try these! Thank you Kara! 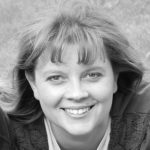 Head over to Creations by Kara for more delicious recipes! My grandma used to make these every Christmas & its a tradition that my daughter & I have carried on! The only difference is that her had crushed walnuts mixed into the powdered sugar before rolling it up in the towel SOOO GOOD!! What a fun tradition! Crushed walnuts would be great! Thanks! This turned out wonderful! I was nervous about rolling it but it ended up looking and tasting great! Yay! I am glad it did!! Thank you so much! Not sure which it’s supposed to be. I’m assuming vanilla but maybe you want to fix that for other readers.